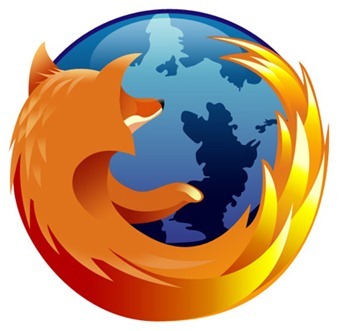 Mozilla has seeded new version of Firefox i,e Mozilla Firefox 8 for Windows and Mac. Firefox 8 comes with many bugs fixes, security fixes, performance enhancements and much more. Firefox is not directly avaialble to download from Mozilla's official website as it is scheduled to release on Tuesday, November the 8th. But you can download Firefox 8 from Mozilla's FTP server right now. 0 Respones to "Download Firefox 8 for Windows and Mac"